Back in 2006, Partridge spoke with Paste about the day John Lennon died, XTC’s early influences and quitting touring. Revisit the interview here. 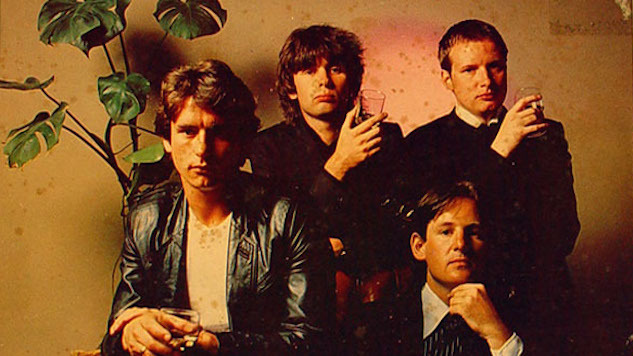 Listen to XTC’s full live performance from this day in 1980 below.